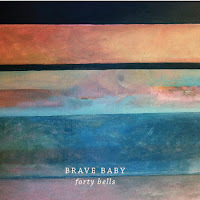 A five piece indie band out of South Carolina named Brave Baby have delivered this absolute gem of an indie rock anthem. Not a lot on the web about these guys but I did find out that they were originally called Wylie. 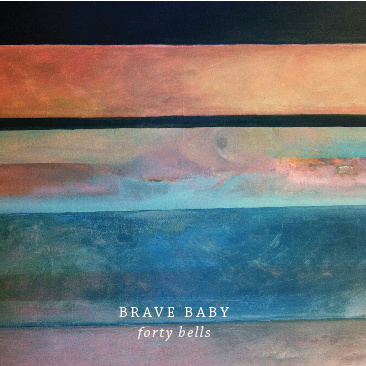 "Magic and Fire" is the second single from their debut album Forty Bells which looks fondly at the childhood home we've all got. It's just good honest rock enhanced by some killer guitar lines and an undoubtedly catchy chorus.